Are Executive Function Deficits Separate from ADHD? The use of acetaminophen by pregnant women in one study showed increased risk for ADHD in the child. However, looking at more studies, the results are not yet conclusive. ADHD stimulant medications can be supplemented with ADHD non-stimulant medications for more tailored effects without increasing identical side effects. This study in guanfacine is an example of a beginning of research for ADHD in Adults. As ADHD Adults grow older, clinicians and researchers are learning more about how ADHD symptoms change through the lifespan and how to differentiate ADHD in Older Adults from other aging conditions. 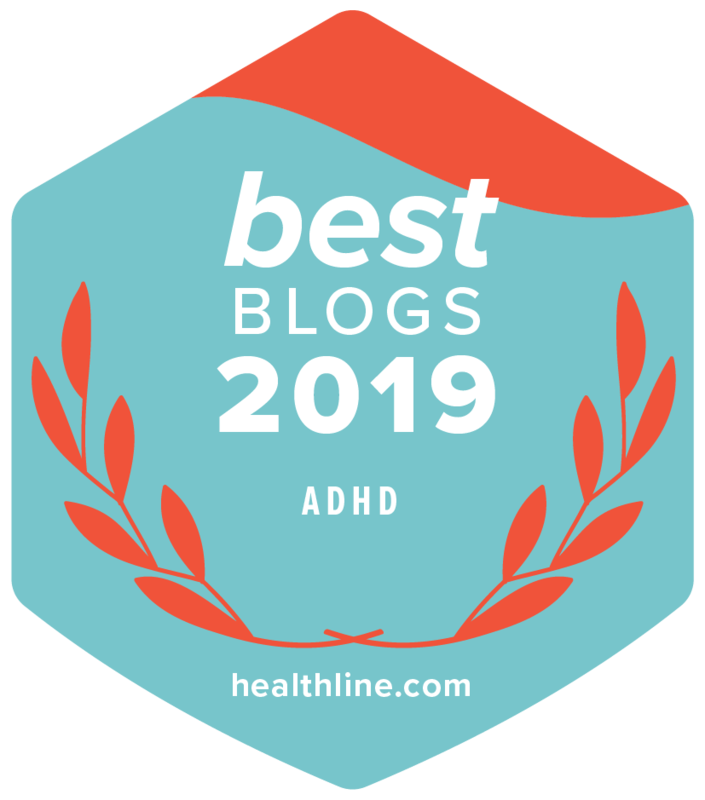 Is ADHD Always a Childhood Onset Disorder?